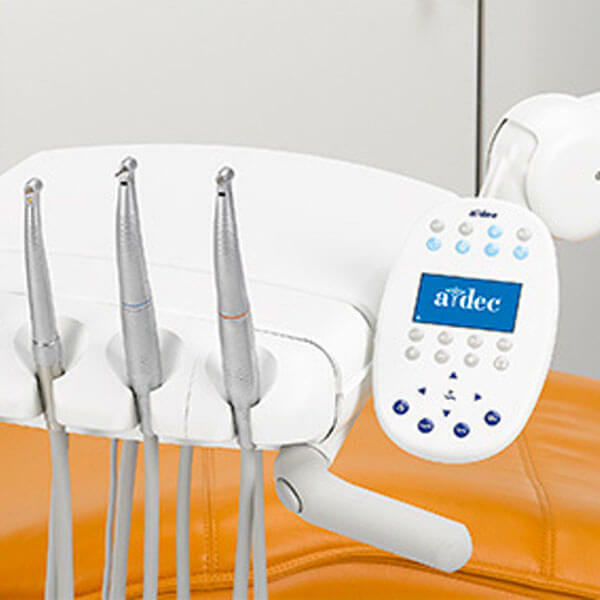 A-dec is the world’s leading manufacturer of dental chairs, delivery systems, and dental lights. Since 1964, the company has provided reliable dental equipment solutions to better the lives of dentists and their patients worldwide. The 50-acre A-dec campus in Newberg, Oregon – which has 971 employees – includes state-of-the-art manufacturing facilities and the A-dec Education Center dedicated to learning and discovery. A-dec facilities in the United Kingdom, Australia, and China help support an extensive network of authorized dealers in more than 100 countries worldwide.